DANI MATTAR, born in Royal Oak, MI and raised in Flint, MI, was placed into her first dance class at the age of six by her mother, Kim. 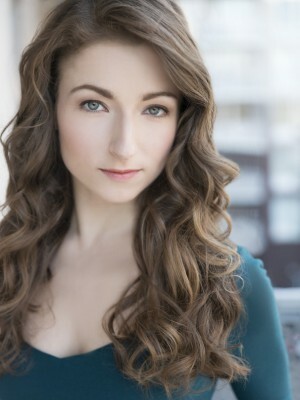 She danced throughout grade school and graduated from Western Michigan University in April of 2013 with a BFA in Dance. There, she worked with choreographers such as Willy Shives, KT Nelson, Lauren Thompson Hall, Eddy Ocampo, and Robyn Mineko Williams. Within her last couple of years at WMU, Dani was selected as the 2013 Presidential Scholar in the Department of Dance, as well as one of eight dance majors to study abroad for three weeks in the summer of 2012 in Taipei, Taiwan and Chengdu, China through the College of Fine Arts Global Initiatives Grant. She has been involved with two organizations, including the Orchesis Dance Society as President in 2012-13 and Hip Hop ConnXion Michigan as captain in 2010-13. Toward the end of her senior year at WMU, she drove down to Sandusky, OH to audition for one of the top amusement parks in the world, Cedar Point. 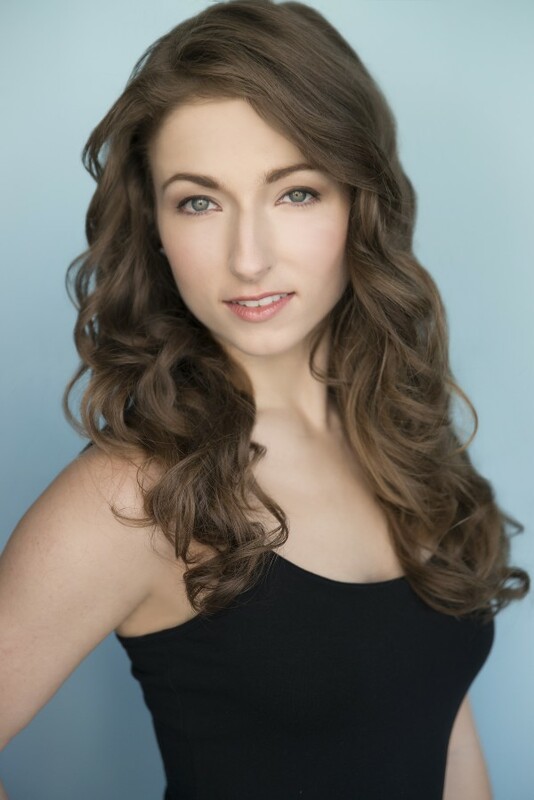 After graduation, Dani booked three contracts with them; As a dancer for both the summer of 2013 and 2014 in “Luminosity: Ignite the Night”, and also as a dancer for the fall of 2013 in “Sideshow: A Carnival of Magic”. 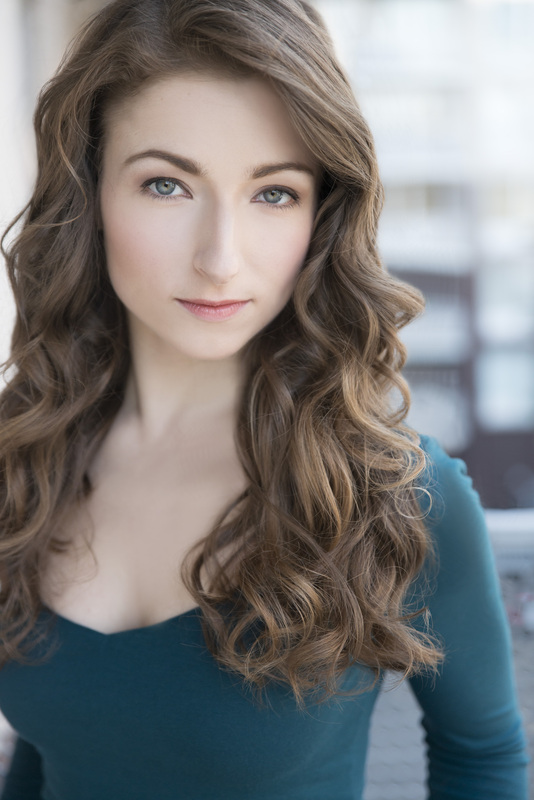 She currently resides in New York City and has been a part of a few side dance projects throughout the year. She recently had the opportunity to perform in a national Cold-Eeze commercial through NBTV Studios with her twin sister, Katie. 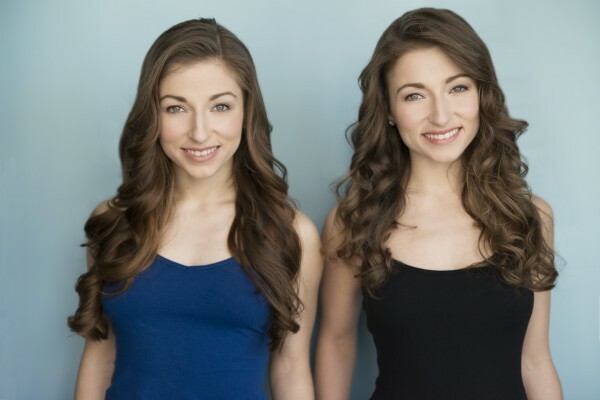 Now, both Mattar sisters are represented by Bloc Talent Agency. One of Dani’s favorite quotes that she first heard from her father, Frank, is “we don’t plan to fail; we fail to plan.” So, she maps out her goals, as well as the steps necessary to take in order to reach those goals and turn them into a reality. 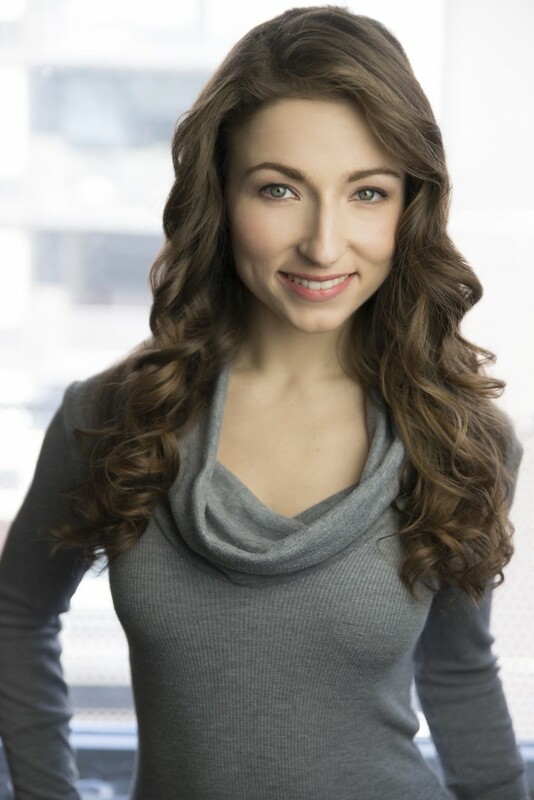 Dani plans to perform, teach, and choreograph professionally, before attending graduate school to earn an MFA in dance and one day become a professor at a university.